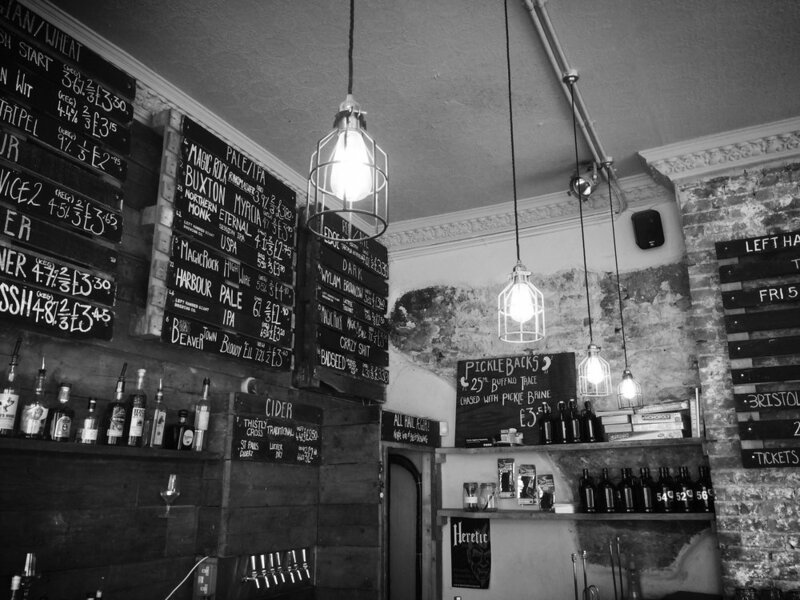 Small Bar has decided to celebrate its second year as a Bristol Beer Week hub venue by inviting one of the UK’s breweries of choice to take over their taps. That, of course, is after Left Handed Giant have spent the day with them brewing a collaboration beer, which you are invited to! There are few other breweries that have embraced (and arguably pioneered) the trend for New England style IPAs more wholly than the Falmouth based murk masters Verdant, and we look forward to welcoming them to BBW17.